At Lady Fox, we create exquisite fashion accessories for the stylish mystic. Our dreamy jewellery and handbags are more than just accessories – they are subtle reminders to pause in your busy day, reconnect to source and trust in the flow. We make timeless pieces you will treasure with the finest quality materials (plus a little magic and an abundance of love). At Lady Fox, we believe every woman can be a luminary of love and light. A woman who honours her inner voice, cherishes her true self, stands in her joy and embraces her authentic power. A woman who is ready to stand up and be seen – and in doing so, inspires others to do the same. 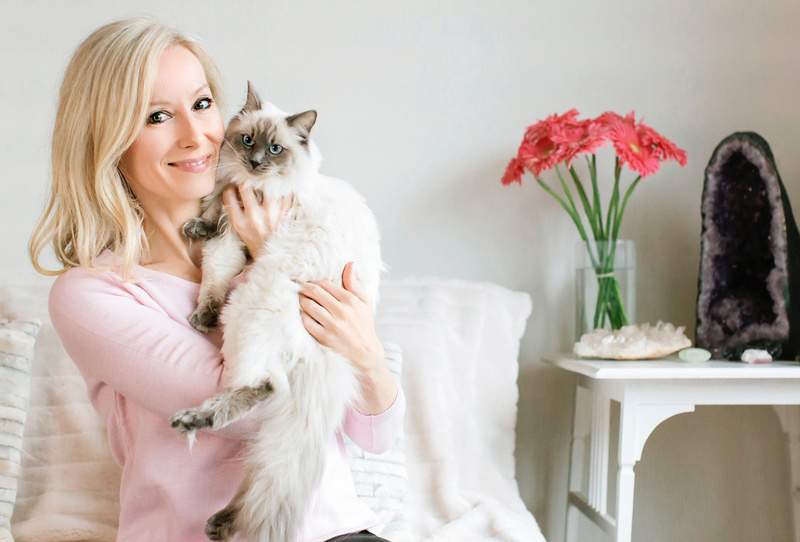 I’m Penelope Dudgeon, designer, dreamer, crystal lover, moon reader, and founder of Lady Fox. 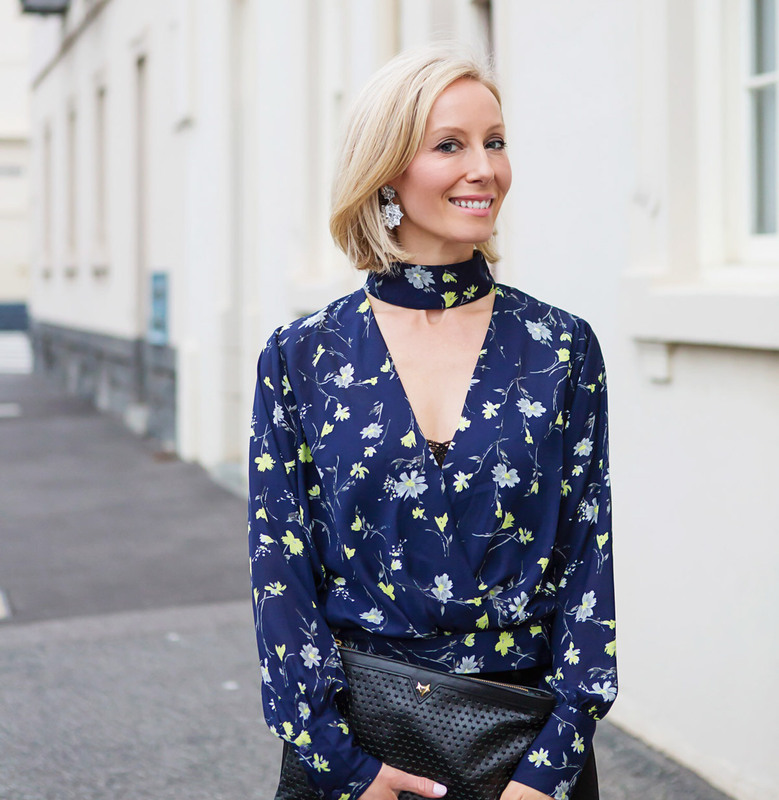 After many years in the fashion industry, Lady Fox was born from my desire to bring soul back into style. I wanted to create feminine, elegant and contemporary designs, infused with magic and meaning. 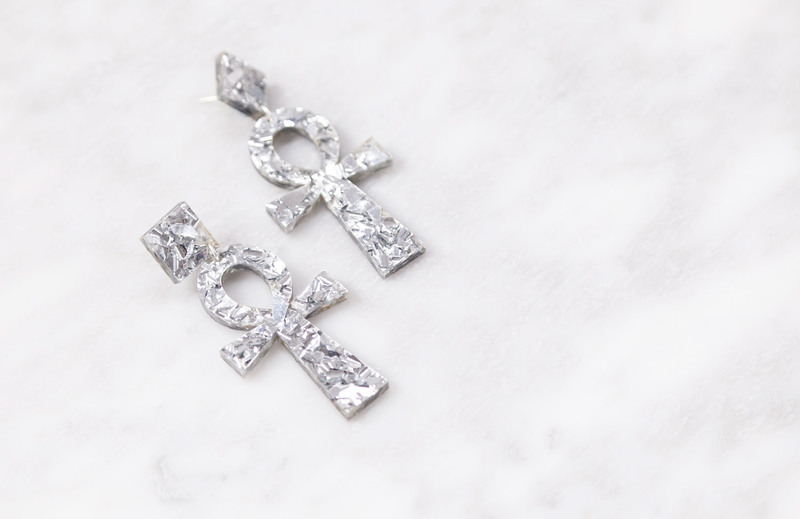 Pieces like the Ankh Earrings, an ancient Egyptian symbol and a reminder to always strive to balance the divine masculine and feminine energies within ourselves. I find my design inspiration in unexpected places – a fragment of a dream, an eye-catching image, a sign from the universe – to bring beauty, playfulness and a touch of glamour into every day. I create each collection with love and the intention to raise your vibration and make you feel good from the inside out. Lady Fox brings out your inner beauty, so you can shine your light bright. Why Lady Fox? The fox is a symbol of creativity. It is changeable, magical and as a spirit animal the fox represents luck beyond luck. When two foxes crossed my path in quick succession, I knew the universe was sending me a message I could not ignore (click here to read the full story). I want every woman who wears Lady Fox to be blessed with an abundance, love and the good fortune of the fox. It is my mission to inspire and empower others to be the best versions of themselves, follow their heart and BE the love the world needs.